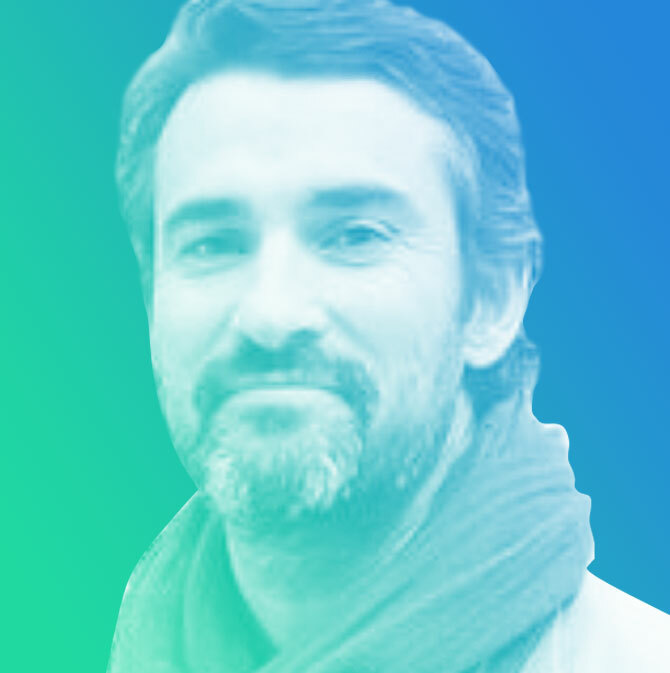 Profile Filipe was a designer at ZHA from 1995 to 1997, before returning as senior associate in 2015. His experience encompasses architecture, interiors, retail merchandising, furniture and products, and he is particularly skilled in client relations and project process development. Filipe previously ran his own practice and worked for a number of highly recognized practices in New York. He studied at the city’s Pratt Institute, where he became an assistant professor. In addition to his listed experience, he has also designed a number of private US landscape and garden projects that surround residential buildings, including pools and pavilion elements.